The 'Office Christmas Party' star opened up to ET about her surprise appearance on 'Saturday Night Live' over the weekend. The Friends actress and her Office Christmas Party co-star, Jason Bateman, sat down with ET's Denny Directo during a junket to promote their upcoming holiday comedy on Sunday, and Aniston had nothing but love and praise for Bayer. 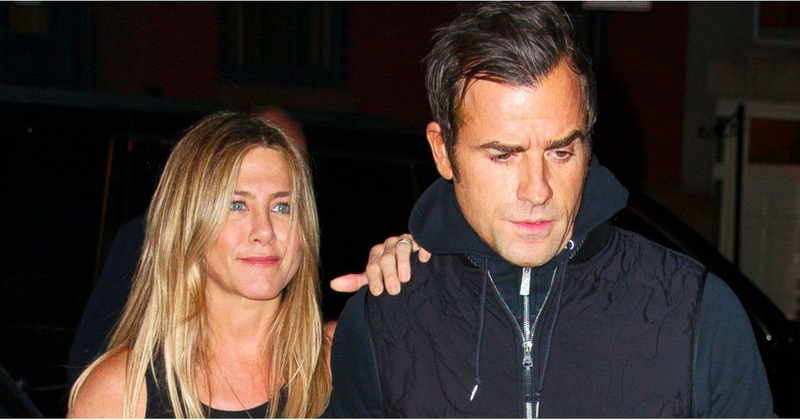 "She's the sweetest," Aniston said of the longtime SNL castmember, who also stars in Office Christmas Party. "This is something she's been doing since, you know, she grew up on Friends." "Ugh it's so sad when you say that!" 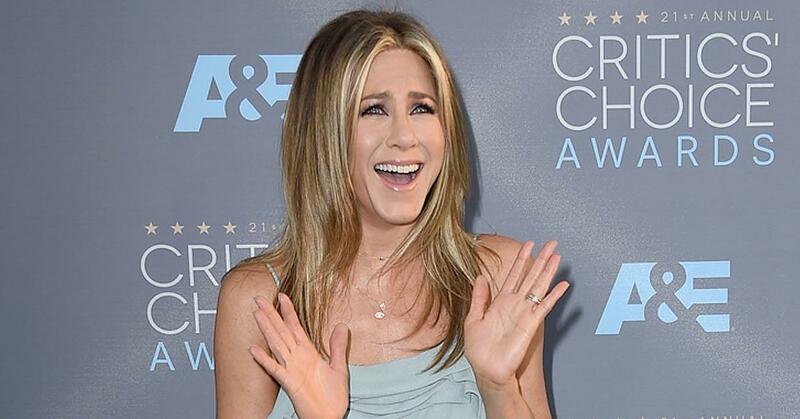 Aniston added with a laugh. "But yeah, this was something she's been doing since her stand up days. We had fun!"